For those wanting to vacation in Central Oregon, I’ve found an incredible attraction - High Desert Museum in Bend. It offers first class exhibits on the early explorers, settlers, and Native Americans; close-ups of live wildlife ranging from a bobcat to otters; and living history at an authentic homestead and sawmill representing 1904. You can see a Birds of Prey show at 12:30 p.m. or hear informative curator talks throughout the day. Trip Advisor is right for making this the number one attraction in Bend. Fodor’s calls it one of the top ten attractions in the state. With 135 acres and 100,000 square feet of exhibits, I consider it a “Must See” for anyone traveling through the area. At the Schneitzer Entrance Hall to the museum, you’ll see a DeMoss Stagecoach. It was owned by Henry James “Hank” Moss who ran lots of gold before the railroad came to the area. It also provided transportation for such passengers as Horace Greeley, the Prince of Wales (later King Edward VII), and President Rutherford B. Hayes. 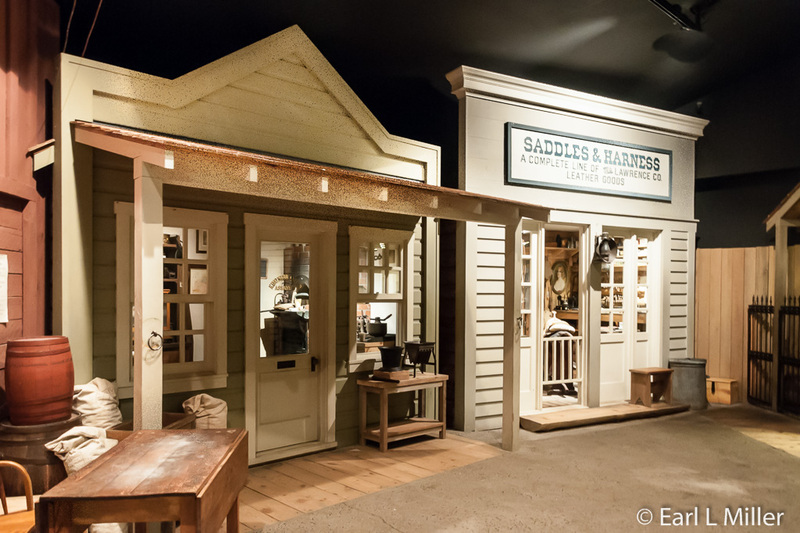 Start your indoor journey with Growing Up Western, a temporary which closes July 26. 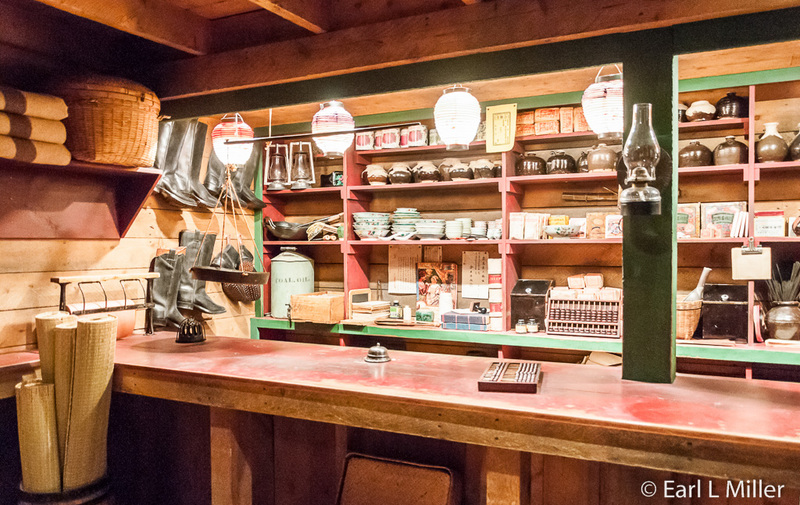 Through artifacts and treasured toys, you’ll learn what children’s lives were like in the 19th or early 20th century. You’ll see a replica of an upper class child’s 1900 bedroom from Silver City, Idaho and a rural classroom scene from Nevada. You’ll also spot a hand-painted baptismal quilt from the 1890's, Plateau Native American papoose boards, and a Chinese girl’s binding shoes. You’ll learn how children worked in those days. Toys and puzzles from a century ago are on display. One interactive asks you to list your favorite toy. Another allows you to rope a wooden cow. Next, visit Spirit of the West. 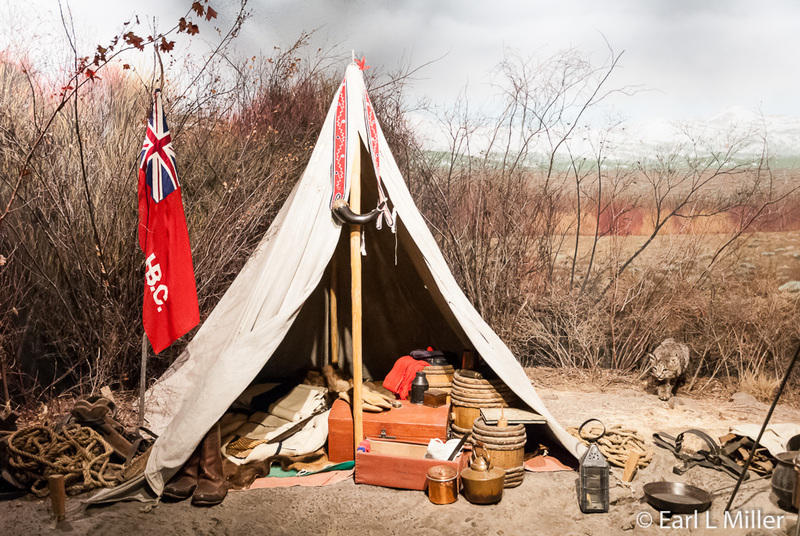 The display starts with an exhibit on the earliest people then covers migration, hunting and gathering, trappers and traders, fur forts, and the Oregon and California trails. 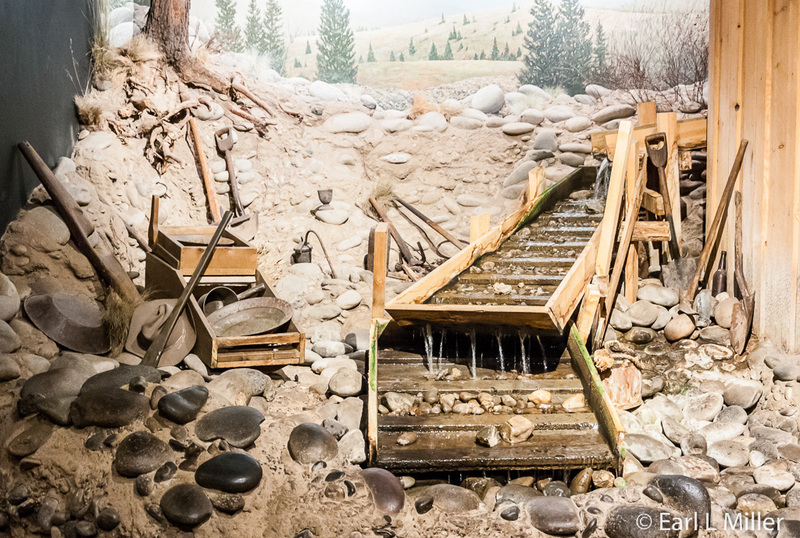 Another exhibit explains hard rock mining and placer mining. The section continues with Making a Town and closes with Buckaroos. The dioramas in this section are superb. You’ll also be able to walk through a replica of a hard rock mine and around the depiction of the boomtown of Silver City. The town has leather goods and mercantile stores, a Wells Fargo, assayer, and bank. Each has historic artifacts. At the mine and mercantile, you hear sounds. I marveled at the historic details of a Northern Paiute shelter, a French trapper’s camp, and a Hudson Bay Company fort. You’ll also spot an Oregon Trail wagon and a settler’s cabin. Buckaroos contains a night scene where you hear horses neighing. At 2:00 p.m., daily, one of the museum’s interpreters, dressed in period costume, provides a half hour guided tour of the area. By Hand Through Memory covers the Native American nations of the Columbia River Plateau. This includes the Nez Perce, Umatilla, Warm Springs, Yakima, Spokane, and Colville tribes. It describes their history as they traveled from the 1900's when they were farmers to modern times. 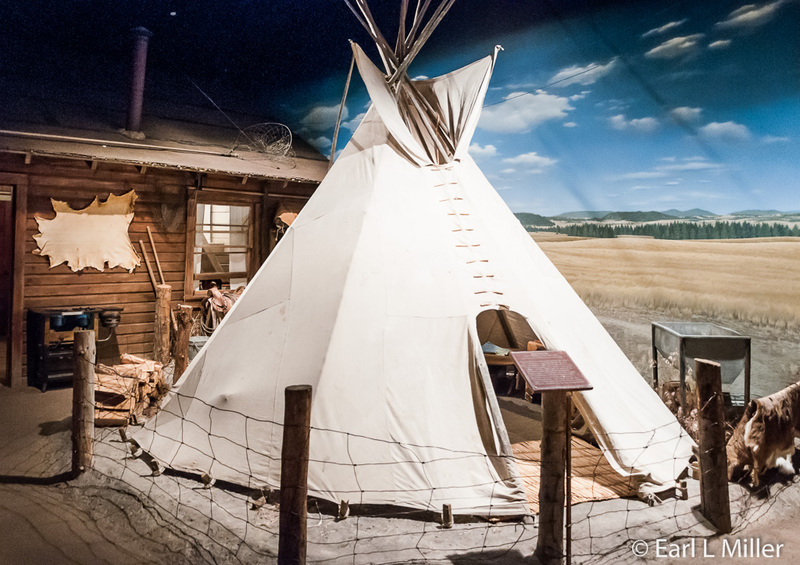 The exhibits include Resistance and Reality, Spiritual Power from the sweat house through Christianity, Fish and the Plateau People, Indian Cattle Ranching, and the Horse as Symbol. 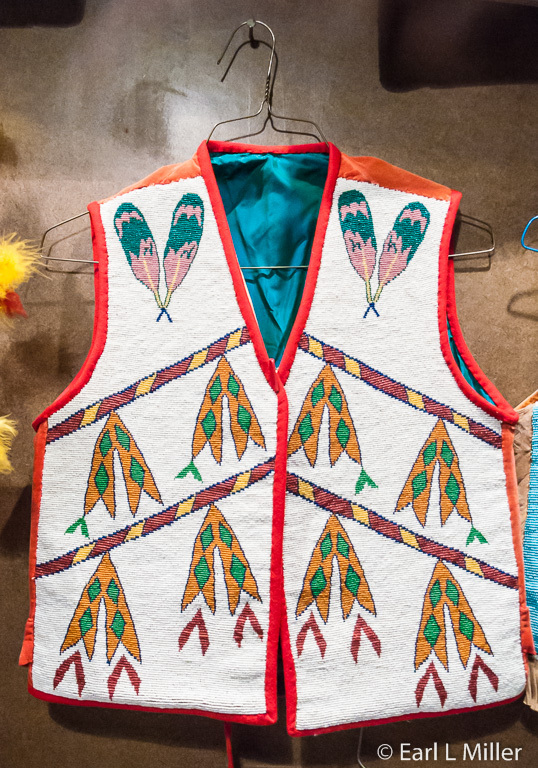 You’ll learn in Seasonal Round how Native Americans followed the areas where they could hunt and produce food while Trade and Social Exchange has extensive beadwork, dolls, and costumes. Politics and Empowerment discusses the Indian Reorganization Act of 1933. A theater shows a video of Native American dancers performing at the museum. The section also contains two aquariums with a sturgeon in one and salmon in the other. 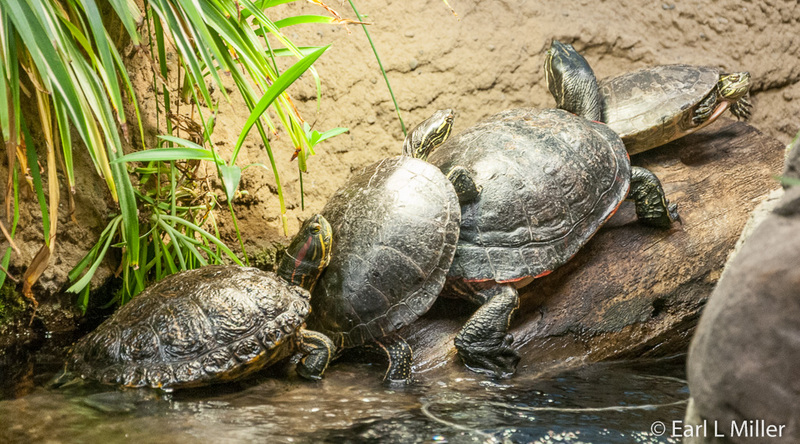 Live animals reside in the indoor exhibit area. Their bobcat, Vivi, has a home in a forested atrium. She is sometimes hard to find so look for her in her little hut. She was raised in captivity in Idaho and declawed so she can’t exist in the wild. You can listen to a curator speak about predators near her habitat at 11:30 a.m. daily. 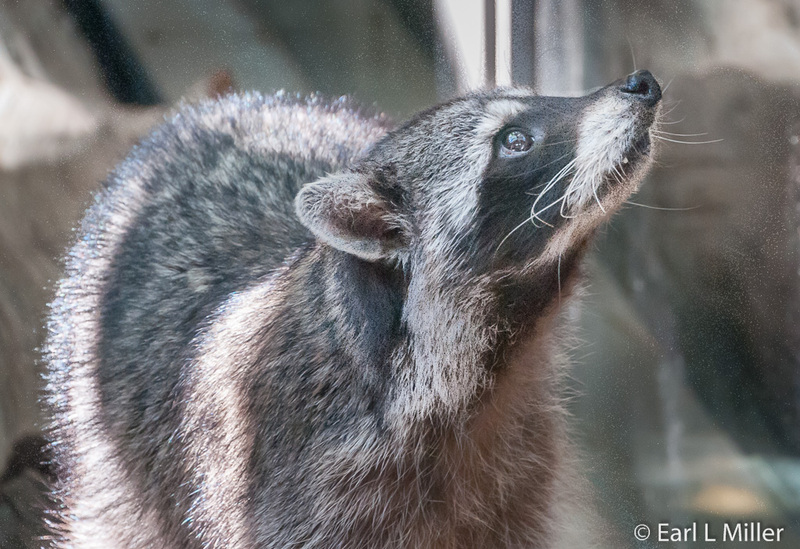 Next to her, in another glassed-in habitat, is a very active raccoon. The Desertarium can also be found inside. 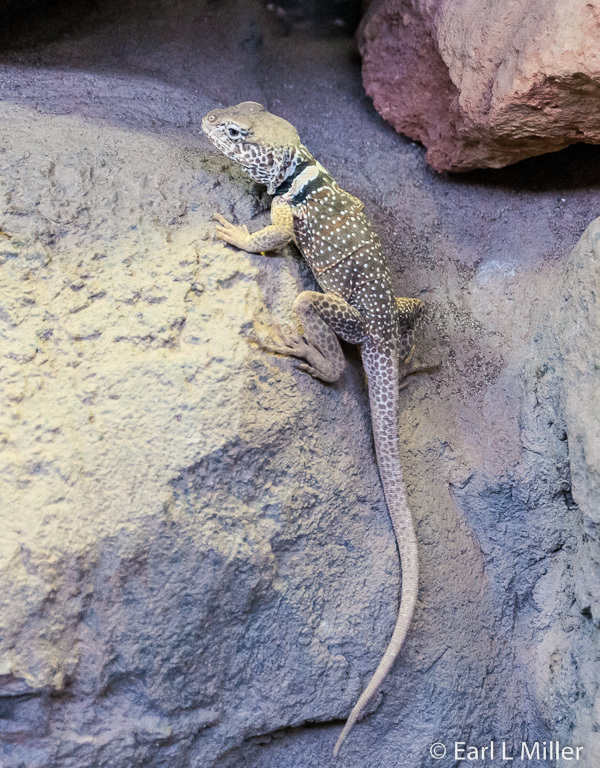 It’s the home of various lizards, snakes, toads, and tortoises found in the High Desert. The exhibit is in three sections: Arid, Sagebrush Seas, and Desert Waters. 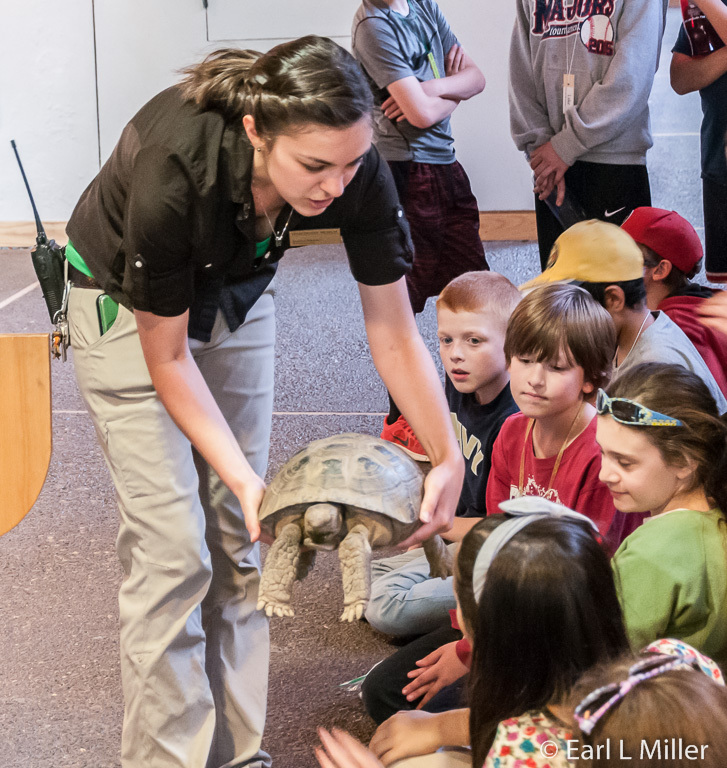 During the 15-minutes curator talk at 11:00 a.m., held in this area, we learned about the rubber boa snake and the endangered desert tortoise. You’ll find other temporary exhibit areas. The one on Brewing Culture closed the weekend we were there. It is being replaced by Glow: Living Lights about the production and emission of light in the dark by living organisms. It covers fireflies, fungi, cookiecutter sharks, and glow worms. High Desert will have on display these specimens from June 13 through September 27. Currently through October 11 is Deadly by Nature: Venom and Poison. It’s a display of snakes, lizards, and centipedes and explains how they developed dangerous adaptations. From August 1-29, the museum has the juried art show, Art of the West, attracting artists from around the country. Roots of Wisdom: Native Knowledge, Shared Science runs from July 5 to August 2. It’s subject will be how Native Americans have found solutions to environmental challenges by combining traditional knowledge with science. At the Donald M. Kerr Birds of Prey Center, next to the main building, we found a variety of raptors. 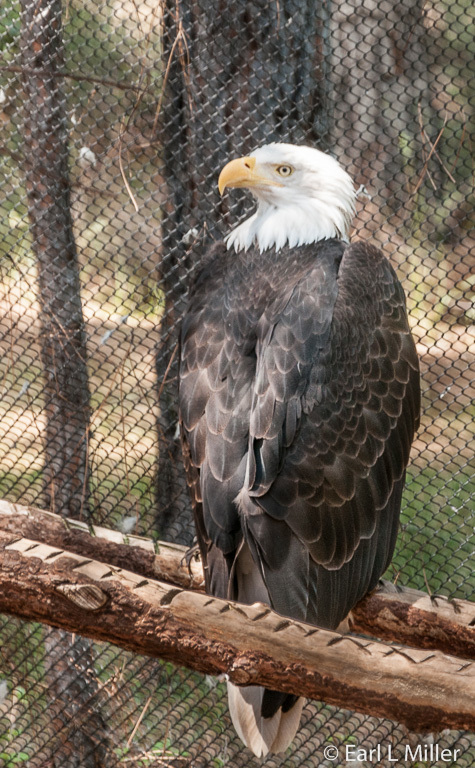 You’ll see Charisma and Kokanee, the bald eagles; Nicholas, the golden eagle; Luna, the great horned owl; and more. The museum’s latest addition, a barred owl, joins three other owl species. In all, there are more than 20 birds of prey who reside at the museum. A Bird of Prey Encounter is held at 3:30 p.m. at this building where you learn how to identify raptors and about their breeding, feeding, and habitats. You’ll learn that raptors are at risk with 50-80 percent not living beyond the first year. An interactive allows you to compare your wing span with such birds as golden eagles, condors, and turkey vultures. A curator talk on desert dwellers occurs at this building at 2:30 p.m. It covers such animals as badgers, skunks, snakes, and porcupines. You’ll find outdoor at this center a mother porcupine named Honeysuckle and her baby called a Porcupette. Porcupettes are born with all of their quills which harden within an hour. Their eyes open quickly, and they are able to eat hard food within a few weeks. At the nearby Cheney Pond viewing area, you can hear a naturalist speak on High Desert Fish Tales at 3:00 p.m. You'll learn the difference between rainbow trout and redband trout and bull trout from nonnative bull trout. 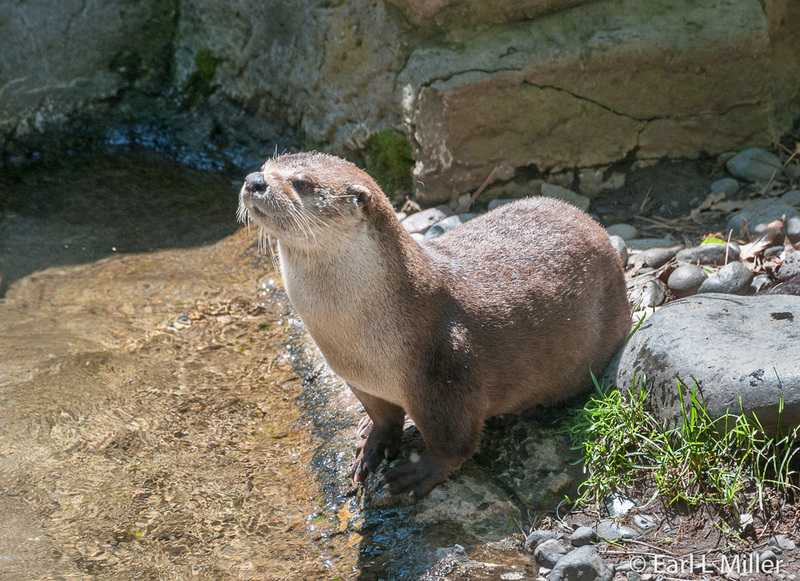 Take the path to the Autzen river otter exhibit where you can watch, from outdoor and indoor viewing areas, two otters, Rogue and Brook. Although the terrain to this exhibit is hilly, it’s worth the hike to their habitat. Both otters, like any other wildlife here, are unable to exist in the wild so the museum provides a quality home for them. The Otter Encounters are held at 10:30 a.m. and 1:30 p.m.
We attended the afternoon presentation to learn about these playful creatures and see different kinds of furs, such as otter, mink, and wolverine displayed. In mid to late September, the otters go off exhibit until spring as their home is being renovated. Continue the trail from the otters and you’ll come to the Changing Forest Exhibit. It explains the role of forests and their nature in an arid environment. It’s located near the short Wind, Earth, and Fire Interpretative Trail. Signs relate the various stages of forest succession and regeneration that follow a fire. The museum developed this in cooperation with the Oregon Department of Forestry. At 10:00 a.m. daily, naturalists lead a history walk on the geography, climate, plants, and animals of the High Desert region. This meets in front of the museum. Another site on the trail is where they hold the Raptors of the Desert Sky, birds of prey show at 12:30 p.m. It features four different raptors. The show costs an additional $3 to attend with tickets being purchased at admissions by noon. The birds at this half hour show vary but may include Harris hawks, a barn owl, an Aplomado falcon, and turkey vultures. I made my last stop up the trail at the Lazinka Sawmill. 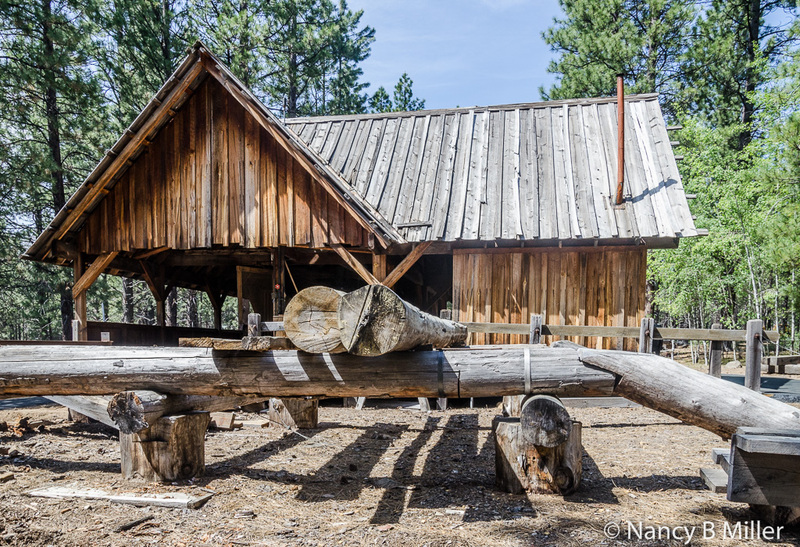 At this working sawmill, the museum produced lumber for the buildings at the 1904 Miller Family Ranch. All the buildings are reproductions of those seen in other areas. 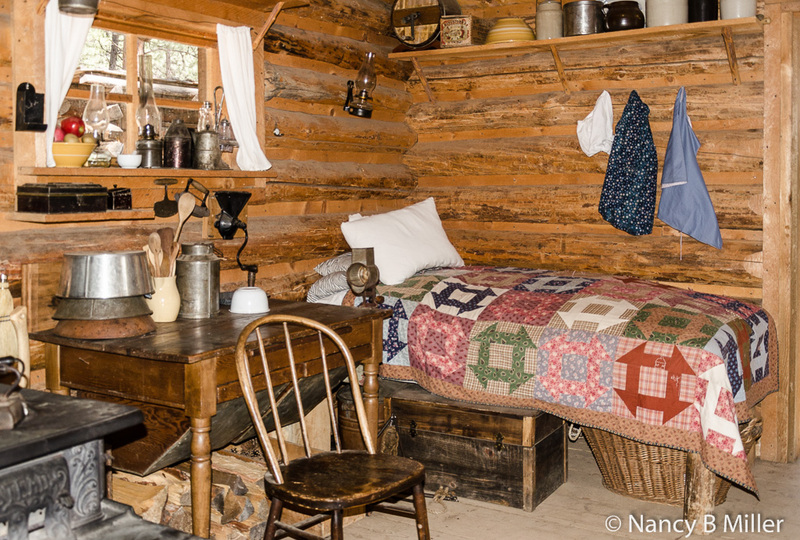 A costumed Mrs. Miller, not related to us, welcomed me inside her cabin and told me about homesteading in that era. She maintains the cabin, barn, corral, bunkhouse, root cellar, and sawmill while Mr. Miller tends cattle on the open range. The mill was not operating the day I was there. Since it takes a lot of volunteers to run it, it only runs on occasional summer weekends. Another structure open daily July 1 through Labor Day is the High Desert Ranger Station, located in the parking lot. It was brought to the museum from Mono National Forest in partnership with the Pacific Northwest Forest Service Association of Forest Service retirees (known as Old Smokeys). I learned these retirees relate how the U.S. Forest Service worked from historic stations such as this one. High Desert Museum is so large that it is impossible to take in all the presentations and exhibits in one day so it’s a matter of pick and choose. Program hours change during the school year so it’s wise to pick up a schedule when you arrive. We were there for six hours and did not see it all. Facilities include the Silver Stage Trading Store, which is their gift shop, and the Café so you don’t have to leave the property to grab a lunch. A picnic ground is in the parking lot. Note that the trails to outdoor attractions are paved but not level. The museum does offer free on-site wheelchairs. Lazinka Sawmill is part of the living history area.